Welcome to D & B Concrete! 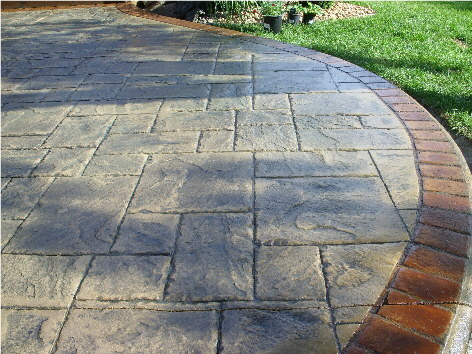 We are locally owned and have been specializing in decorative concrete since 2002. D & B Concrete provides our customers with complete design and build services. 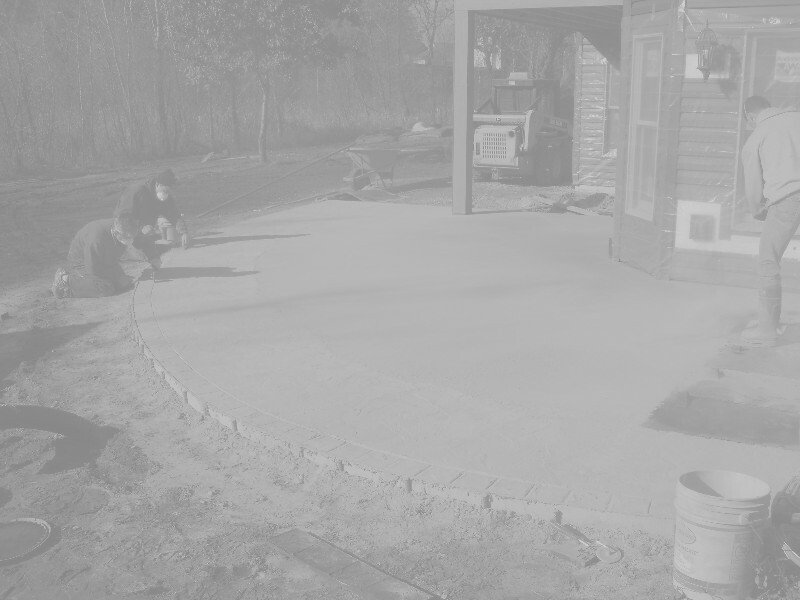 D & B Concrete was founded on the principles of providing each customer with Honesty, Integrity, Attention to Detail, and Dedication. D & B Concrete is committed to providing our customers with only the highest quality materials and craftsmanship. D & B Concrete services all of Alaska including Wasilla, Anchorage, and Eagle River.